Tritia is a wonderful person who was suffering from not such a wonderful disease keratoconus. Here is her story in her own words. This story is for educational purposes. A lot of patients in Los Angeles, California suffer from keratoconus. They do not have access to the latest information. 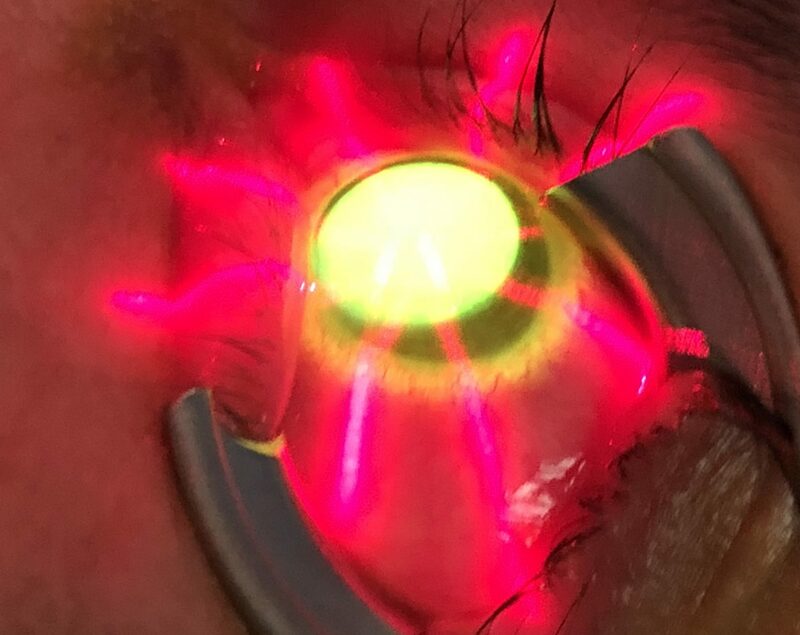 Sometimes even the medical community is unaware of the latest technology in the hands of keratoconus experts of Beverly hills. So we want to spread information on intacs, cross linkage and other newer treatments directly to the people suffering from keratoconus. Tritia is a warrior in this battle against keratoconus. She deserves our congratulations and continued support. But over the last 2 decades researchers have discovered ways to help people suffering from keratoconus. Los Angeles cornea expert dr. Khanna can help people in Los Angeles battle this disease.